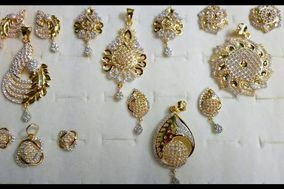 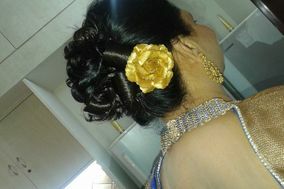 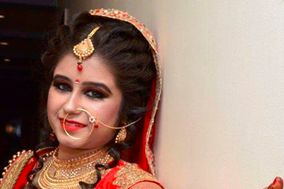 Brides Chandigarh ARE YOU A VENDOR? 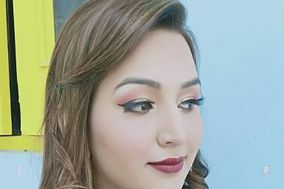 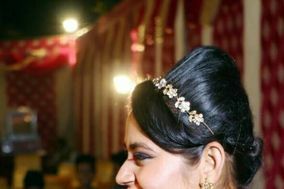 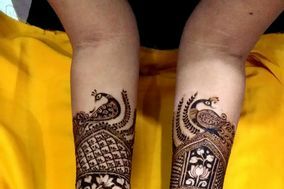 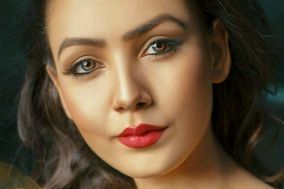 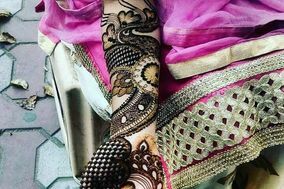 Brides in Chandigarh: Check prices, request quotes and check availability for all types of bridal vendors and businesses including bridal lehengas and sarees, jewellery, bridal makeup and hair, salons and everything else! 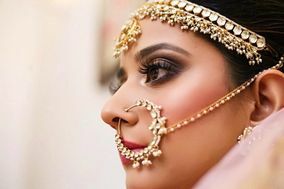 For all of your bridal wear and beauty needs for the wedding ceremony, reception, sangeet and other functions and parties, look no further to find your perfect vendor in our directory of thousands of businesses around India.